As part of the on-going discussions with the ACMA, advice has been received that a new Long Term Evolution (LTE) trial commenced in Perth on 1 June 2012 in the 700 MHz spectrum segment. 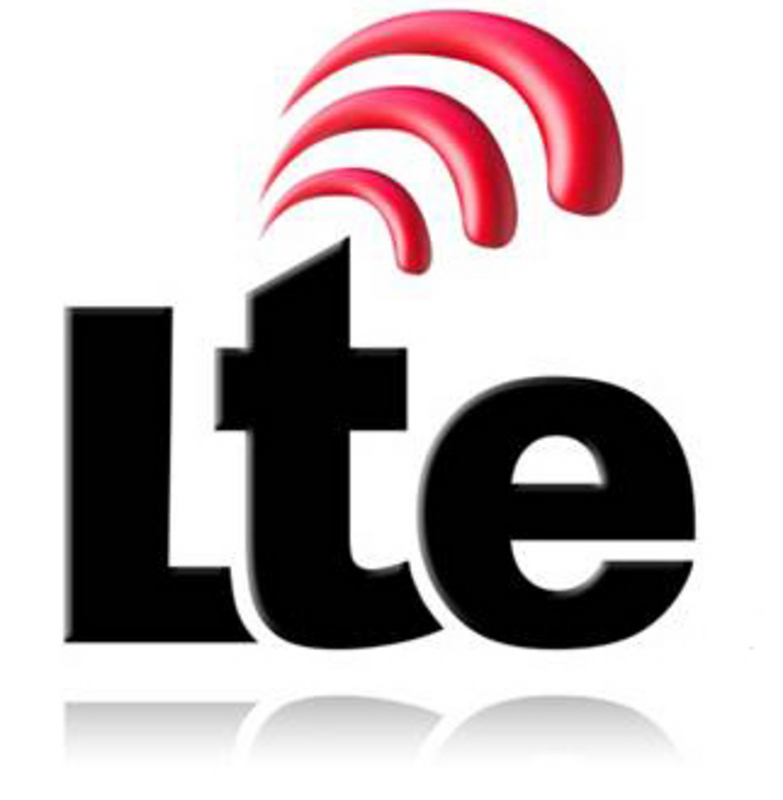 LTE trials are authorised by the ACMA by way of a Scientific Licence to cover the trial period. The ACMA has advised that no applications from Advanced licensees for variations to their station licences to operate high power within a 40 km radius of Midland, Perth would be approved. Details of the location coordinates can be found on both the WIA and ACMA websites. Meanwhile, advice has been received from the ACMA confirming that the LTE in the Bendigo region has ended, however the Scientific Licence that authorises this trial does not expire until sometime in September 2012.